If you consider yourself a mobile gamer you’ve almost certainly played a mobile action-RPG by now. 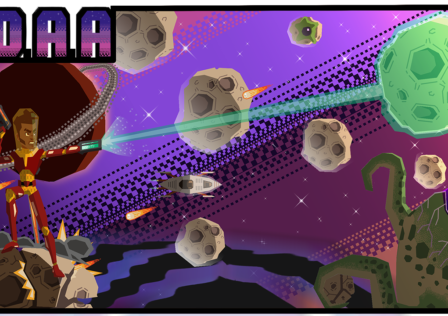 But you’ve never played one quite like GALAK-Z: Variant Mobile. Yes, it’s an RPG, which means you’ll be collecting loot, applying upgrades, levelling up characters, creating teams, and so on. But it’s also a full-blooded action game that wouldn’t be out of place in an arcade. 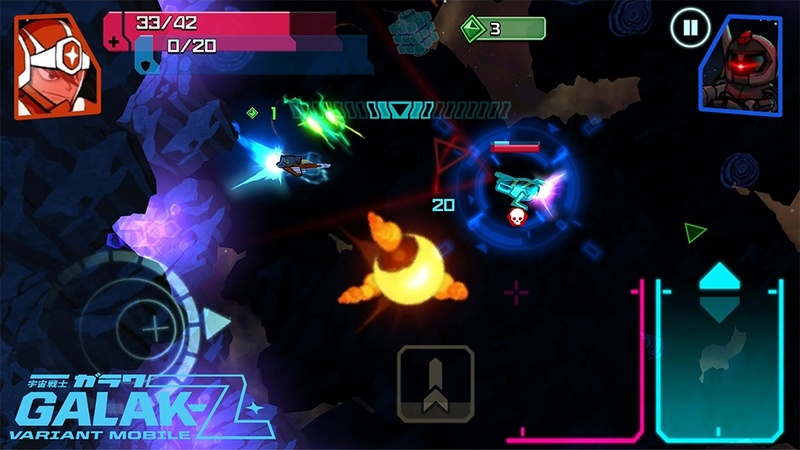 GALAK-Z: Variant Mobile is just as much a game about dogfighting in space as it is about character progression. The single-player campaign, which consists of a massive 100 stages, sees you flying around in enclosed environments, with explosives, sticky plants, and giant deadly burrowing creatures embedded in the walls. Using the tricky but intuitive touchscreen controls, you need to navigate your way around these levels, killing pirates and Dark Bot bosses and collecting the stuff they leave behind, which includes salvage material and relics to decrypt back at your base. You fly either a ship, which fires lasers, or a mech, which slashes enemies to pieces with a giant laser sword. In other words, you can choose between ranged attacks that require precision and close-quarters attacks that require none. Either way, you collect the scrap your enemies leave behind and turn it into upgrades. 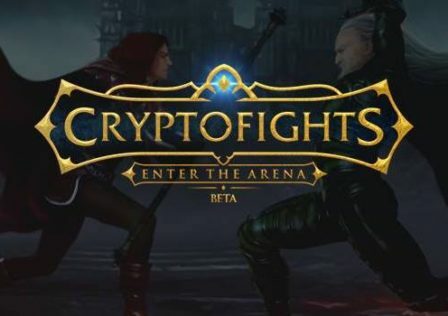 The combat is incredibly challenging, with enemies that know how to lead their shots so as to prevent you from strafing. To avoid being hit you need to weave and dodge with catlike reflexes, all while trying to take down your assailants. 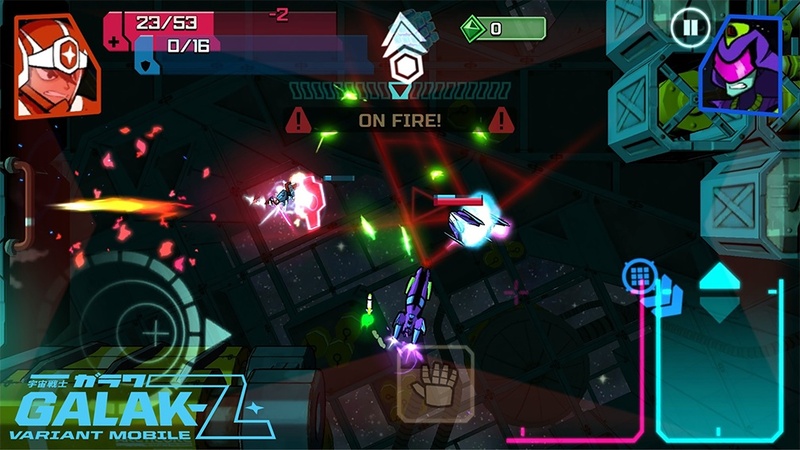 GALAK-Z: Variant Mobile is not purely a single-player experience. There’s also an asynchronous multiplayer component, whereby you create a team to defend your base, and send out a ship whenever possible to attack another player’s AI defences. You get loot for these bouts, but it’s really all about the global leaderboards. There are some action-packed Bot Battles to enjoy too. 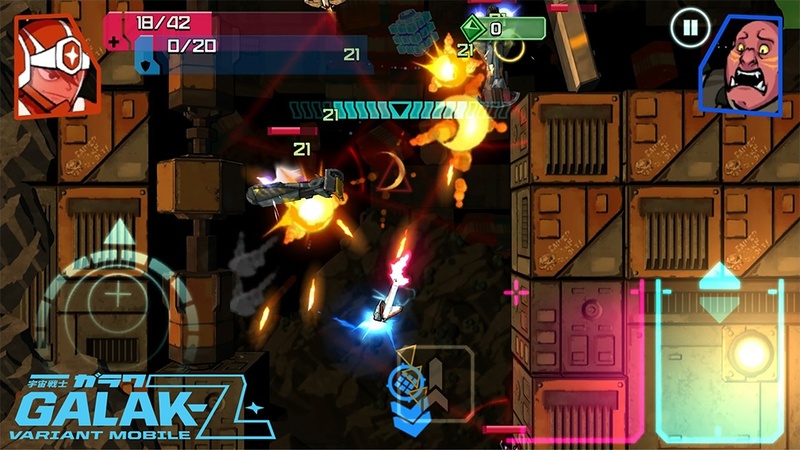 Whether you want to try and dominate the global league, enjoy a spot of rock-hard arcade space combat, or micro manage a rich economy of bot parts and salvage and relics, GALAK-Z: Variant Mobile looks like a good bet. 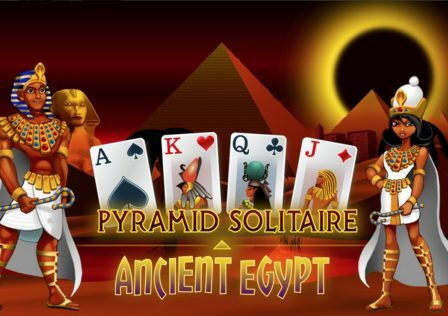 Download it right now on Google Play (and the App Store).